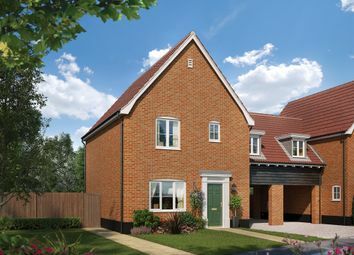 The Sisal The Sisal Is a 3 bedroom Detached home In River Reach Mistley. 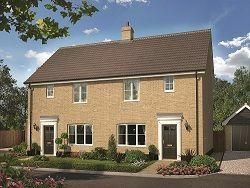 The Beche The Beche Is a 3 bedroom end terraced home In Capel St Mary. 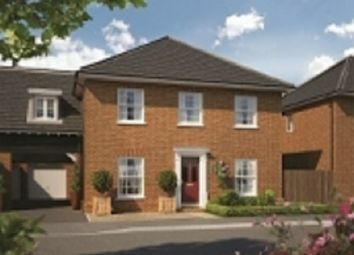 The Gennaker The Gennaker is a 3 bedroom Semi-detached home with parking. 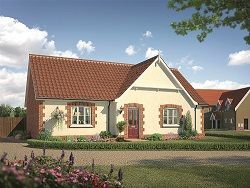 The Mizzen The Mizzen Is a 4 bedroom Detached home with parking. 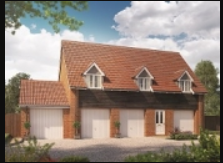 The Ketch is a four bedroom detached house with garage and parking. 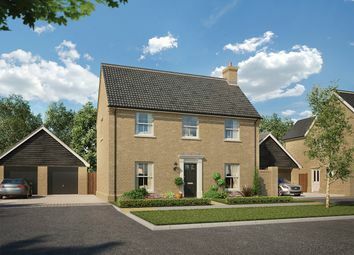 The Nelson The Nelson Is a 4 bedroom Detached home In Capel St.Mary. 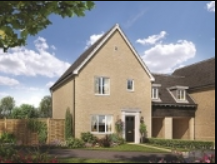 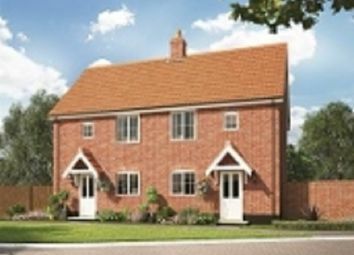 The Bourne The Bourne Is a 4 bedroom Detached home In Capel St Mary.